A rival of the City (from Honda) and Corolla (from Toyota), the Ciaz is a powerful and fuel efficient compact car produced by the Japanese automaker, Suzuki. The vehicle is presently in its first generation which was launched by Pak Suzuki, an affiliate of the Suzuki Japan in Pakistan, in 2017. The latest 2019 Ciaz brings better performance and more refined specs on the interior and exterior than that of its predecessor. 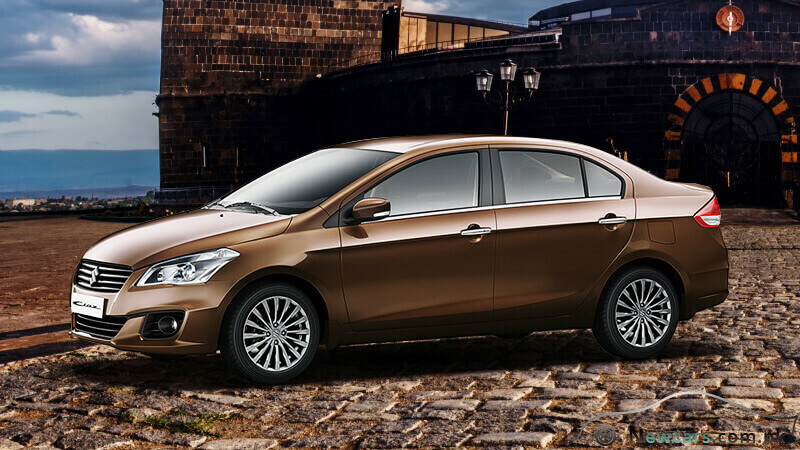 The new Ciaz caters to the taste of those who have passion to excel. An ‘authentic sedan’, it combines the great driving performance with a roomy, comfortable cabin. 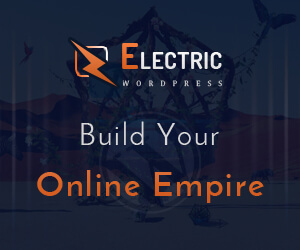 Its stylish exterior stirs spirit and inspires an air of pride in the owner. At the same time, its fuel efficiency is also laudable. The Ciaz is around half as expensive as its high-end sibling Jimny, which is a mini SUV (sports utility vehicle) with 4WD (four-wheel drive) mechanism. 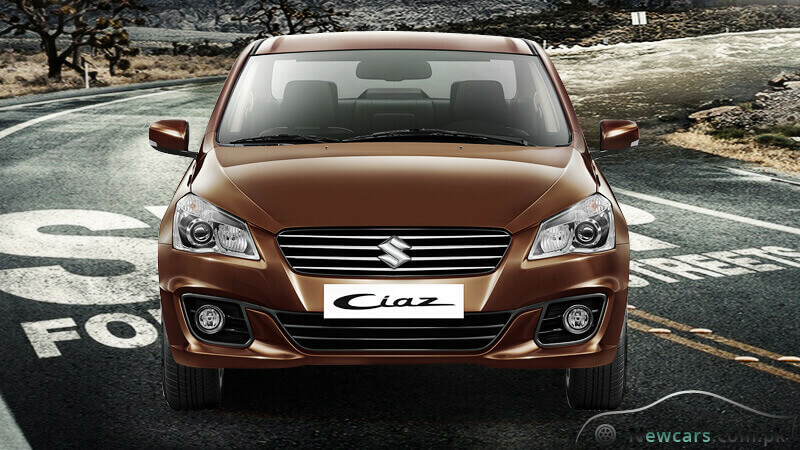 Faring quite well in the international market, the Ciaz enjoys an important place on the Suzuki line of vehicles. 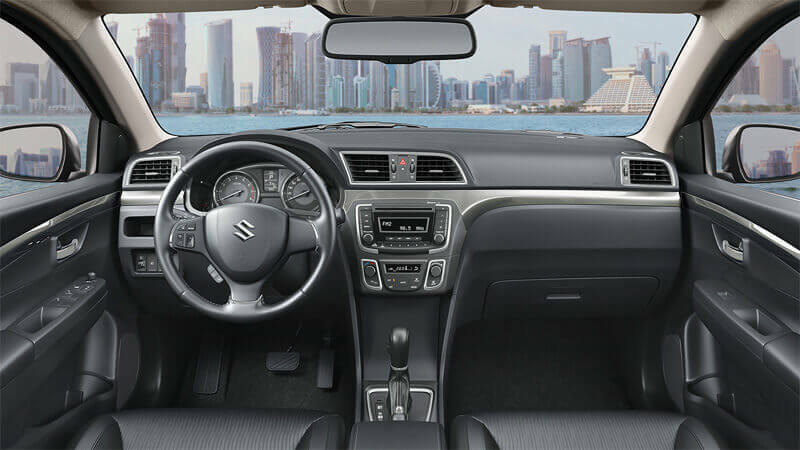 It enjoys the reputation of being one of the best mid-range Suzukis in the market as the same is obvious from the specs and the Suzuki Ciaz 2019 price in Pakistan. In terms of price, the Ciaz lies above its siblings, like Swift, Cultus, Ravi Pickup, Bolan, Cargo Van, Mehran, and Mega Carry. On the other hand, the top ladders of the Suzuki hierarchy are occupied by the Jimny, APV and Vitara brands. Among them, the Vitara is the most expensive Suzuki in the country as its price is over 34 million rupees. 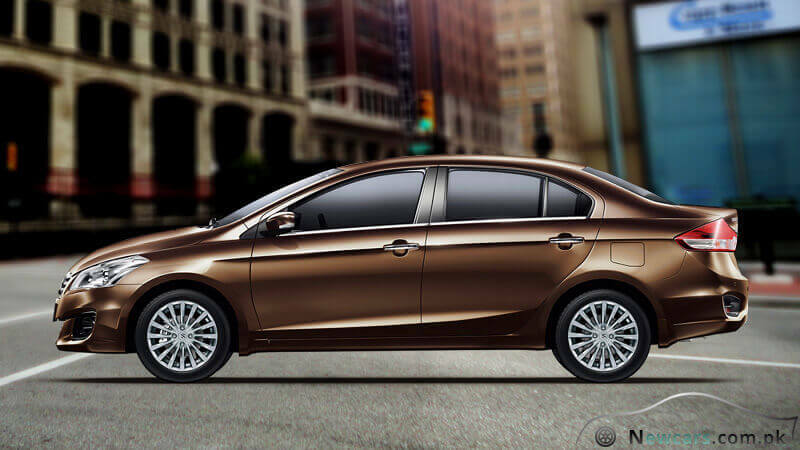 In terms of transmission, the Ciaz is available in both the automatic and manual trims. In case of manual transmission variant, there are 5 gears in the gearbox. On the other hand, the automatic trim offers 4-speed transmission technology but with improved performance, stability and efficiency. Obviously, the Suzuki Ciaz 2019 price in Pakistan for the automatic variant should be higher than that of the manual one. 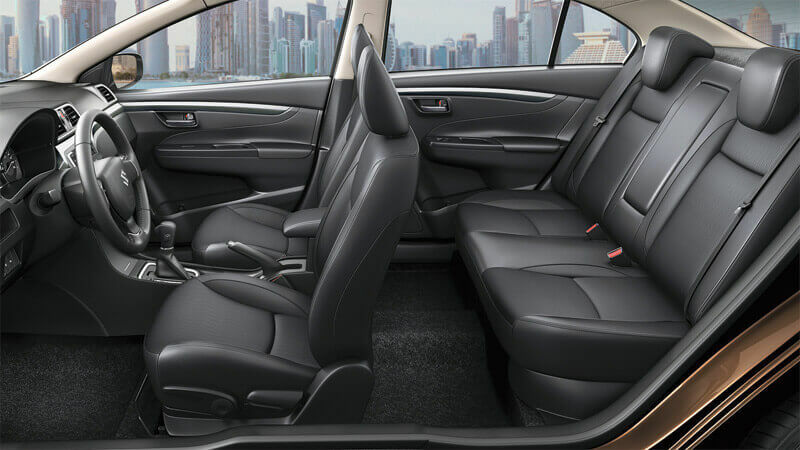 A 4-door sedan, the Ciaz offers plenty of space both for the passengers and their luggage.In addition to a plenty of leg and head room for the five passengers, the compartment for the storage of luggage is also quite large. In the 510 L volume, you can store all the small and large and oddly shaped items that you want to take with you on a long journey. The smart keyless entry system supports the answer back functionality. It is also integrated with immobilizer which is a sophisticated anti-theft system. Pre-built into the vehicle, the safety alarm is one of the advanced provisions for the safety and security of the vehicle. The anti-lock braking system (ABS) keeps tyres from locking in an emergency braking situation. Meanwhile, it also renders stability to your evasive manoeuvres. On the other hand, the electronic brakeforce distribution (EBD) technology helps to send the optimum amount of force to the front and rear wheels to maintain and enhance control. The 4-door, 5-seater sedans, both the Corolla and the Ciaz bear close resemblance with each other when seen from a distance. The body dimensions, in each case, are almost similar. 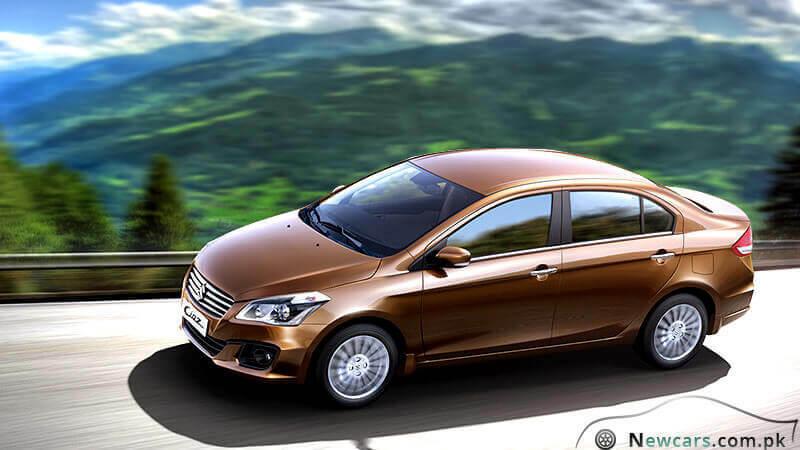 The Ciaz measures 4490 mm, 1730 mm, 1475 mm, and 2650 mm in length, width, height, and wheel base, respectively. In case of the Toyota car, these values are slightly greater, i.e. 4620 mm, 1775 mm, 1475 mm, and 2700 mm. However, their interiors and the performance show marked differences. And this is what accounts for a big gap between the prices of the two. While the Suzuki Ciaz 2019 price in Pakistan varies between 19.5 to 20 lac rupees for the manual and automatic trims, the Corolla asks for an additional amount of about 3 lac rupees (the GLI variant). Among the differences, on the first place, the curb weight of the Corolla is much greater, i.e. 1275 kg against the 970 kilograms of the Ciaz. So, the former gives much better stability and smoothness. Turning to the engine capacity, the Ciaz happens to be more powerful with 1373 cc machine against the 1298 cc piston displacement of its rival.